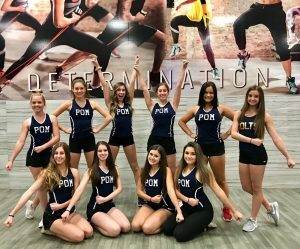 Colt Pommies building the momentum coming into competition season. Coming off a state championship it would be easy to be comfortable, but our ladies keep pushing to be the premier dance program in the state and beyond. Great job ladies!! 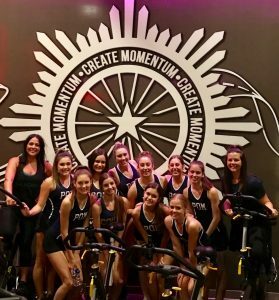 Uplifting music and positivity gave these young ladies the opportunity to reflect on gratitude, acceptance, and fun as they challenged their strength, speed and endurance! This community partnership reinforces our commitment to ALL bodies, and strengthens the belief that we can love ourselves AS we work towards change.